EVENT FULL. Grades 3 to 5. Friday, March 22 at 3:30pm. Not everything is at it seems? Some things are just an illusion. 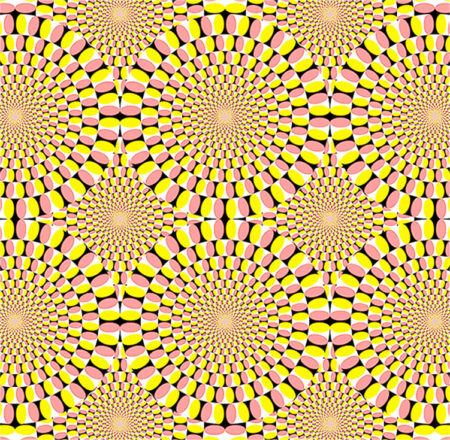 Learn to create your own optical illusions and find out what tricks your eyes can play.